With 32,000 acres Baldface has every type of terrain imaginable from scenic cruisers in open bowls to heart-pounding steeps in the trees. Snowcat skiing and cat boarding at Baldface require that guests have at least intermediate/advanced-level powder skills. Each year the snowfall and conditions are unique. Our guides’ goals are to operate at the highest safety standard while showing every group a variety of fun and challenging runs and fresh tracks. Base (meeting point) location at Norman Stibbs airport, Nelson. Heli to lodge (Boat and Snowcat if weather is stormy). 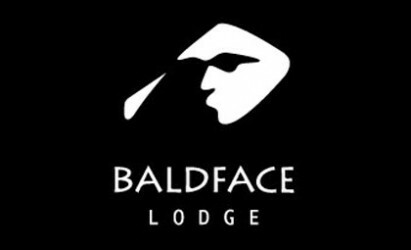 Baldface Lodge is directly across Kootenay Lake from Nelson. Food: All included -- Breakfast buffet, abundant lunches for the cat, aprés soups and appies, and dinners crafted from locally-sourced sustainable farms.